Today we wanted to talk about vitamin B12. Vitamin B12 is not made by animals or plants, but by microbes. Although vitamin B12 is found in animal foods, it is not synthesised by plants or animals. 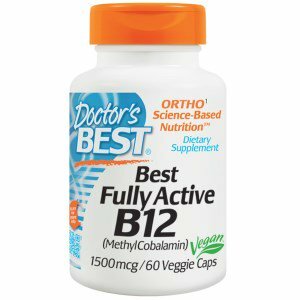 Only bacteria make biologically active vitamin B12, animal tissues store “bacteria-synthesised B12” which can then be passed along the food chain by animals eating another animal’s tissues. B12 has become the last bastion for meat and dairy lovers (and the industries that profit from them) because this is the only criticism with any merit that could be lodged against a wholesome plant-based diet. Rare cases of B12 deficiency suspected to be caused by following a vegetarian diet make media-selling banners, because “people love to hear good news about their bad habits”. However, in-depth research reveals that many of these “vegetarians” also suffer from generalised malnutrition. To us, it is very interesting to see how we have no issue taking daily multivitamins, fish oils or even daily medication for high blood pressure or other chronic diseases, but are very doubtful of a diet that can prevent and reverse most diseases just because it requires to take a small supplement pill once a week. Due to extreme sanitisation of our environment and unnatural diet for the animal destined to food production, B12 should supplement a plant-based diet as well as any meat based diet, especially for people over the age of 50, no matter their diet. 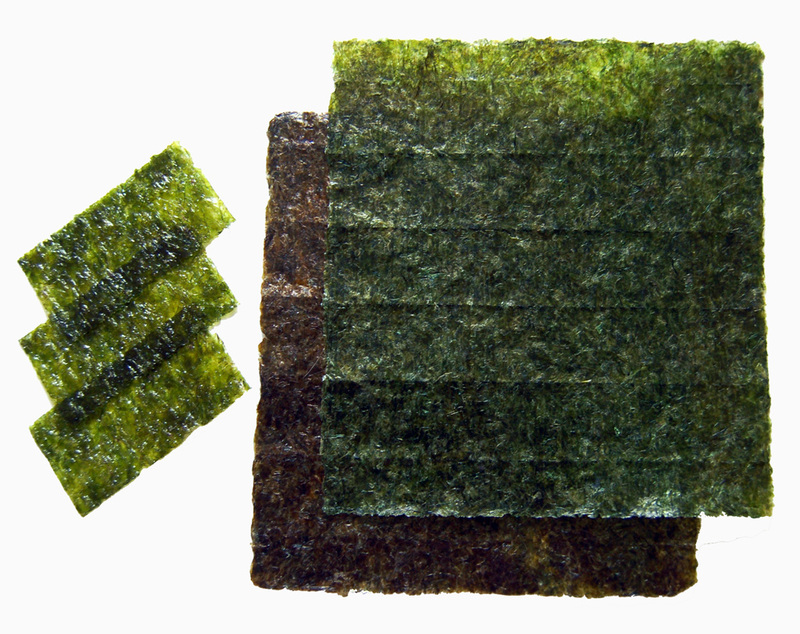 You can get B12 from foods like nutritional yeast (which you can find in our Cashew Cheese for example), nori seaweed, or you can take a daily or weekly supplement. The recommended amount should be at least 10mcg daily or at least 2000mcg weekly. You can find it at ACC or I-Herb. 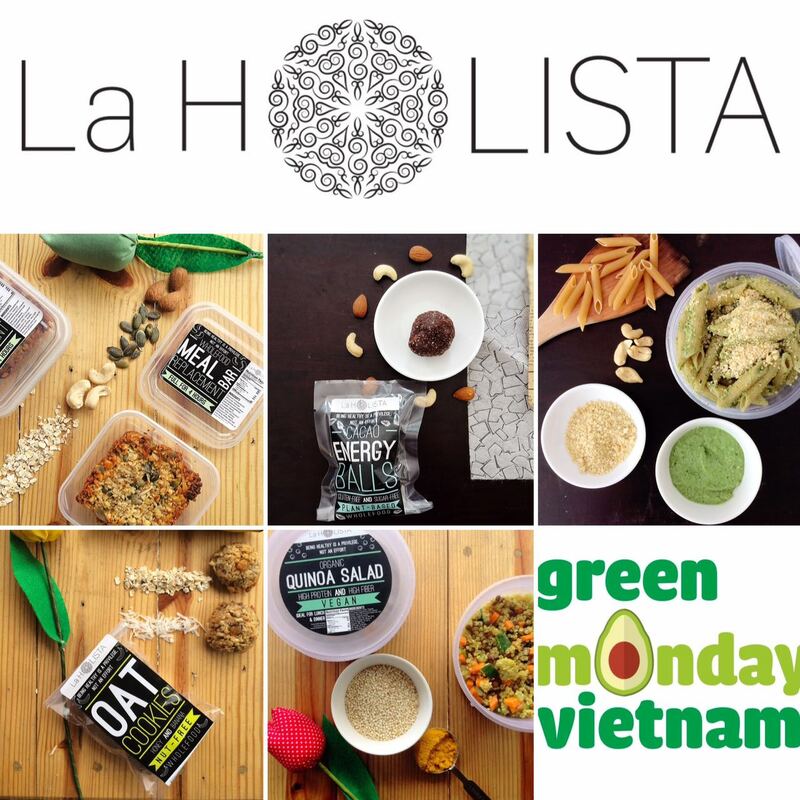 If you’d like to start your plant-based diet journey, why not take the Green Monday Vietnam pledge and commit to eat plant-based foods once a week on Monday? We designed a full day of plant-based foods for you to try! 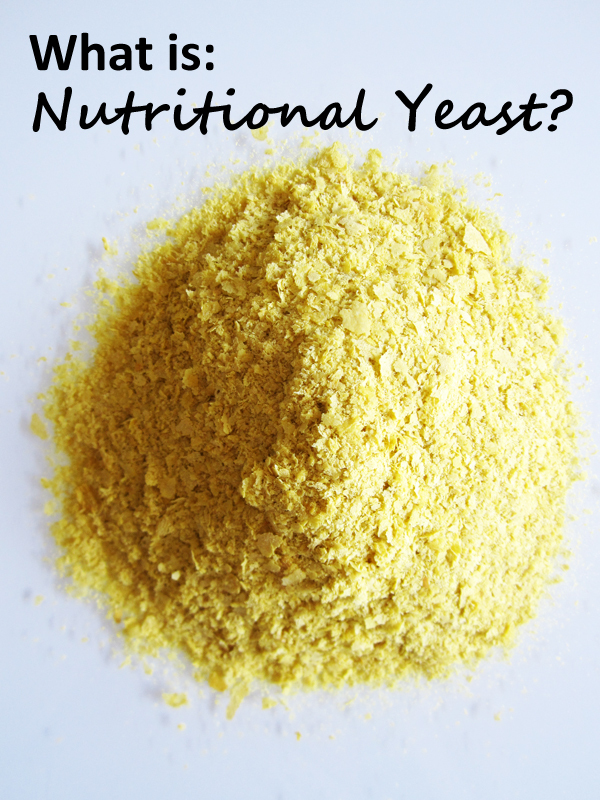 Our Pesto Pasta with Cashew Parmesan Cheese also contains nutritional yeast! ← Are eggs really heathy?